ABTA Exhibition is the leading trade show in Latin America for cable and telecom industry. Its conference and exhibition gather over 8,000 people from Brazil, South America and overseas. It's a unique opportunity to meet cable companies, network providers and vendors from the world's fastest growing region. Gospell will not miss it, and attend the exhibition in30 July—2 Aug 2012 in ransamérica Expo Center, São Paulo, Brazil. 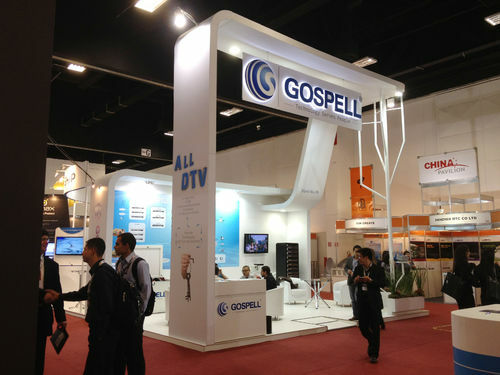 As the leading Digital TV Turn-key Solution provider in China, Gospell presented several new products on the ABTA 2012 such as IP-based DTV Head-end System Solution comprised of the innovational high speed DTV head-end equipment series, and our mature & reliable signal source & encoding product series .. During 4 days exhibition period, Gospell attracted visitors from Brazil and all across South America and overseas, they visit ed Gospell’s booth and showed their interest in Gospell. 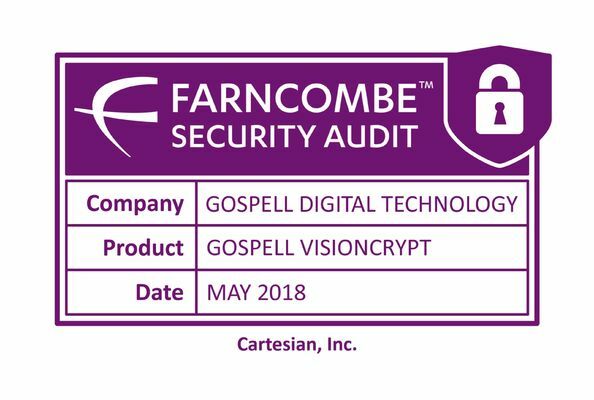 Gospell also shared their technology, products and experience with all the visitors. 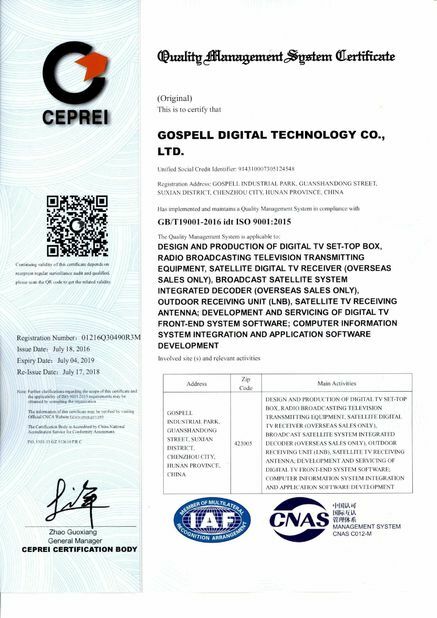 Gospellhas established a deep friendship with Brazil clients.